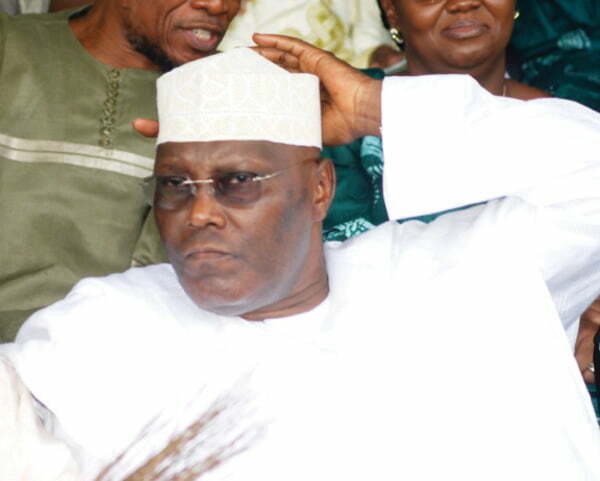 Former Vice President, Atiku Abubakar will not vote at the Peoples Democratic Party, PDP, national convention which holds December 9 at the Eagles Square, Abuja. However, he would be allowed to deliver a speech at the convention. Adeyeye said, “All you need to do is pick up the constitution of the party and see whether Atiku is qualified to vote or not. “First of all, I can tell you that we are happy with Atiku coming back to the PDP. It is very exciting for all of us. It is a good omen to everybody in the PDP. (b) unless given waiver by the National Working Committee, be placed on probation for a period of not less than one year. Atiku on Sunday defected to the PDP.